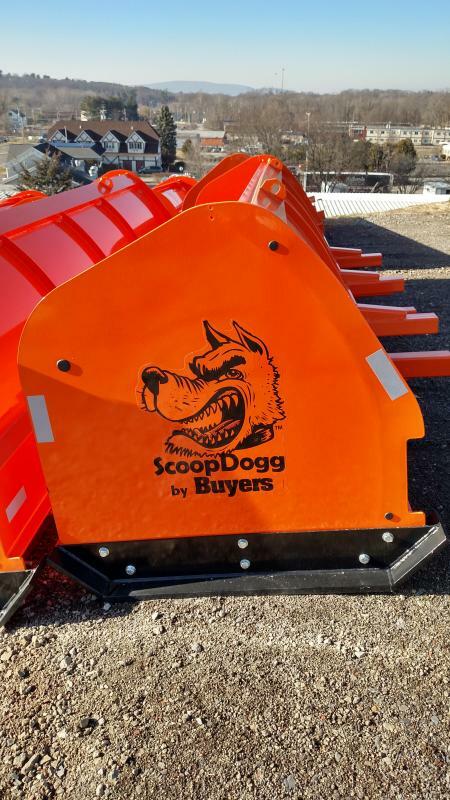 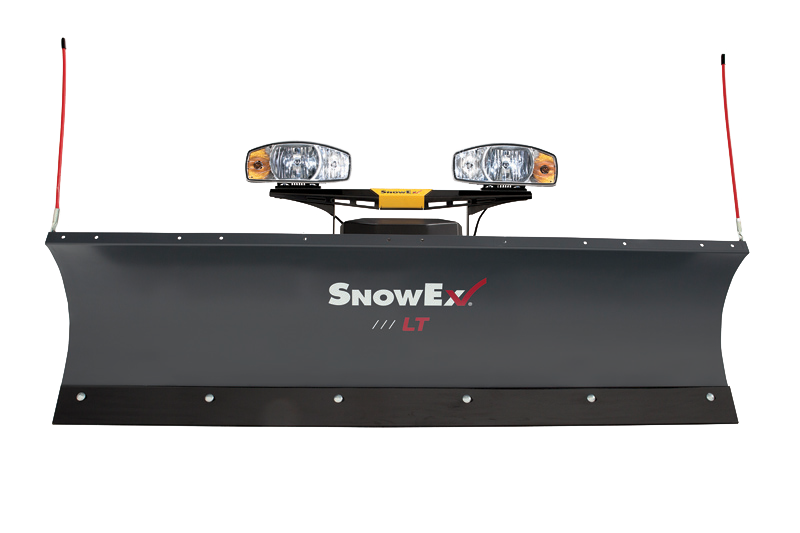 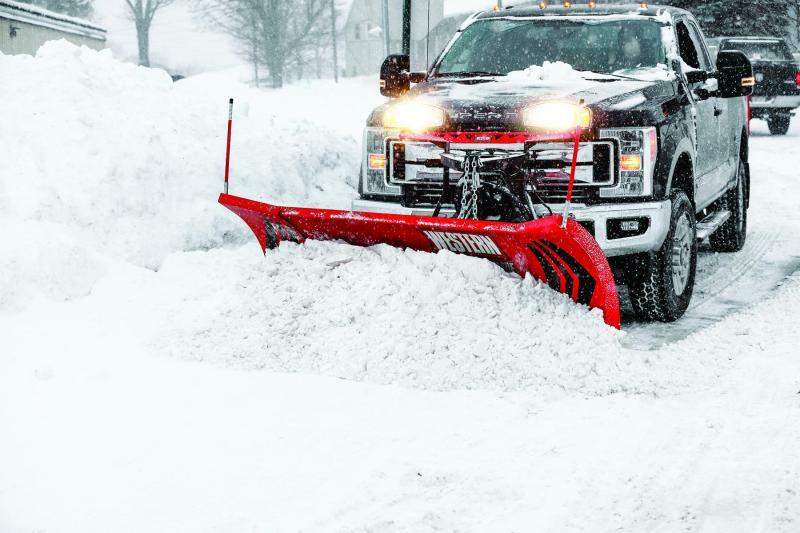 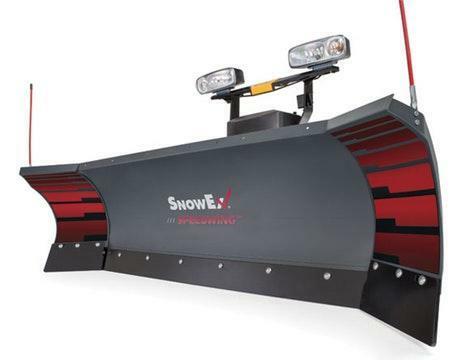 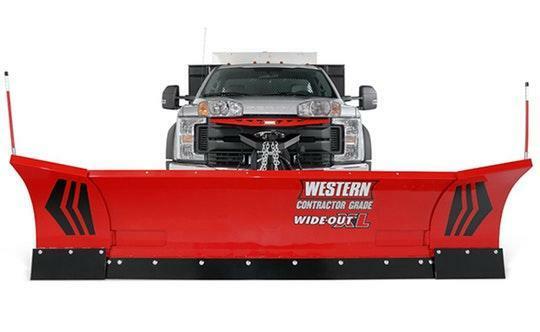 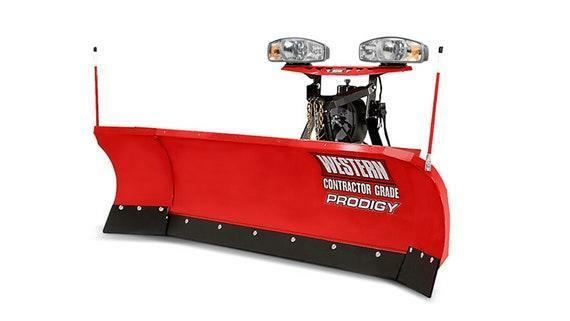 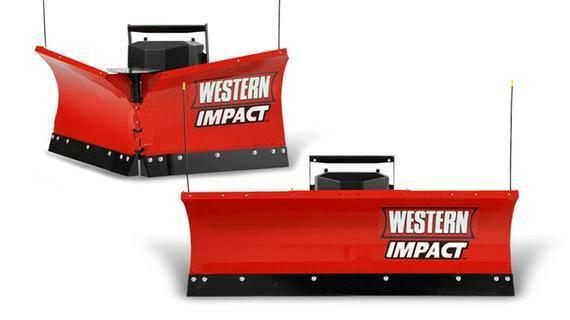 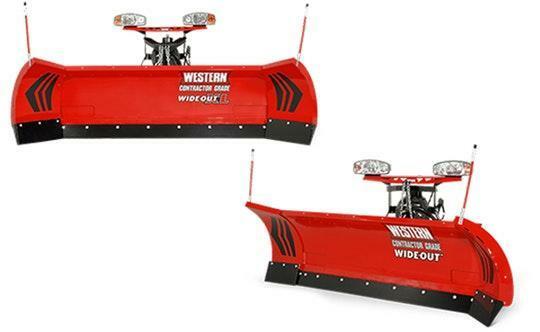 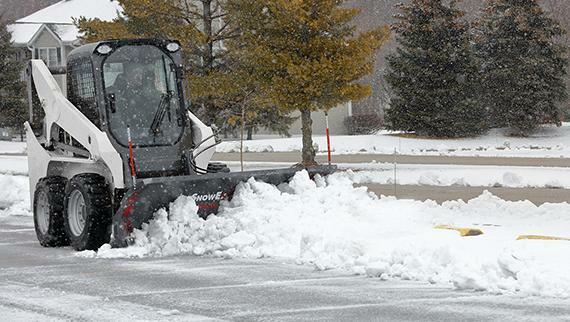 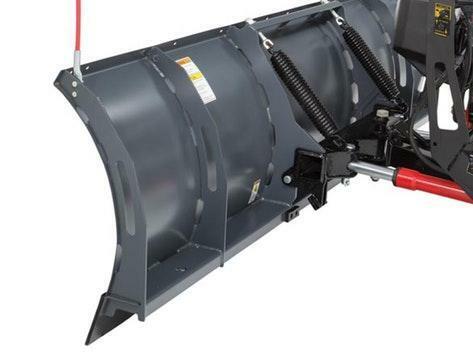 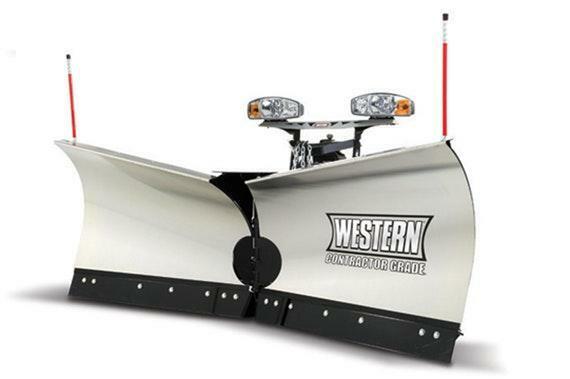 Adapt to whatever winter weather throws your way in Poughkeepsie with the improved WESTERNÂ® WIDE-OUTâ„¢ and WIDE-OUTâ„¢ XL adjustable wing snowplows. 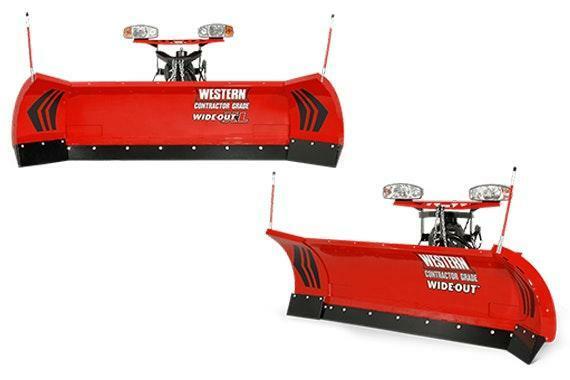 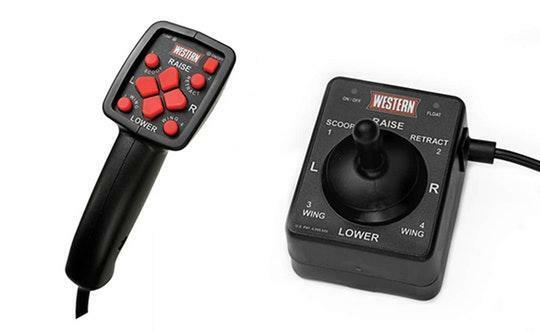 These new plows feature much-anticipated flared wings and are WESTERN's tallest winged plow with a 31" tall moldboard and wings that reach 36" on the XL model. 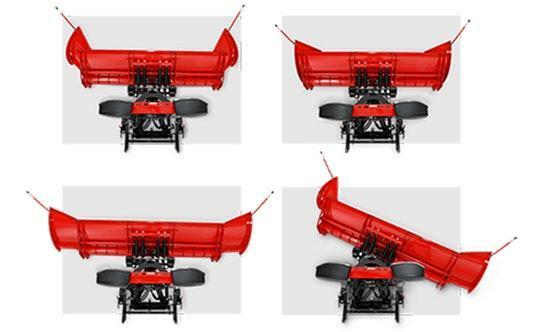 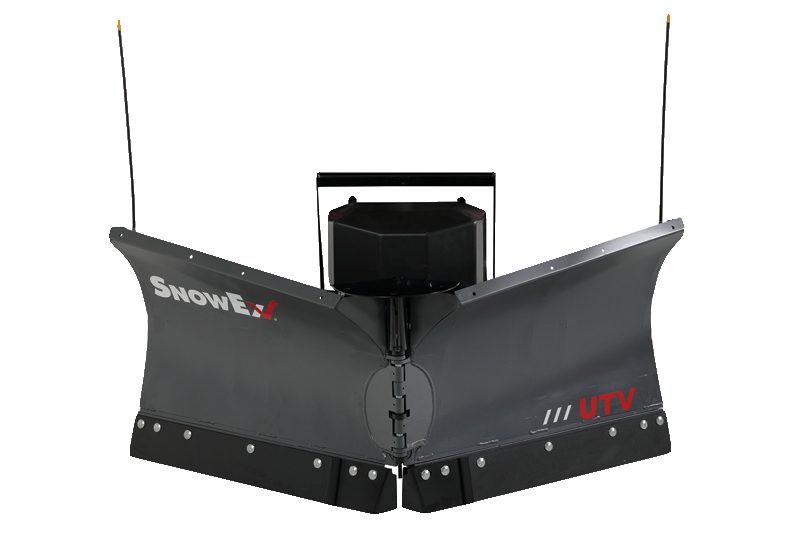 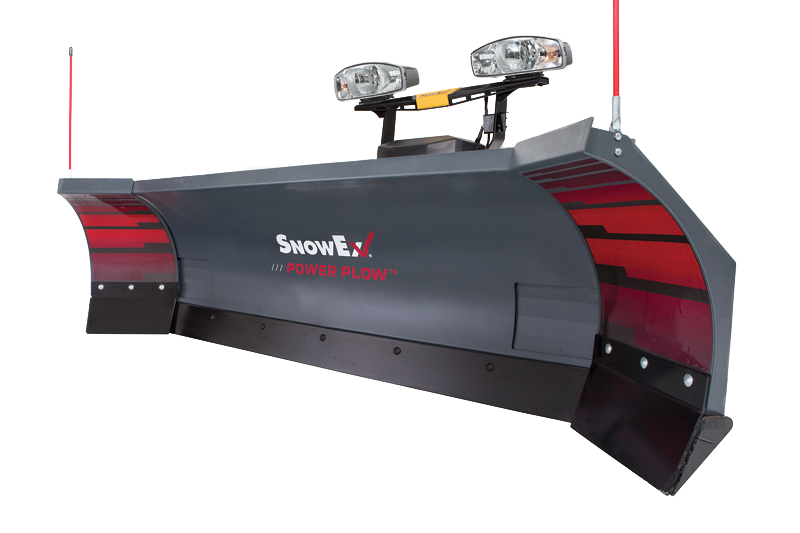 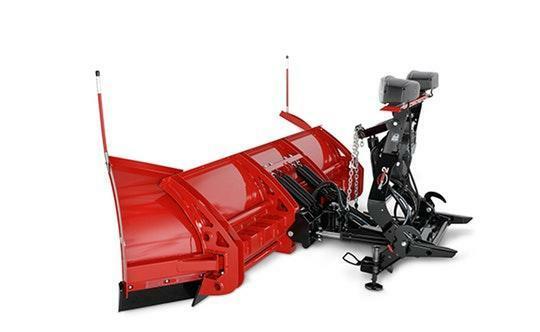 The independently controlled wings on the WIDE-OUT snowplow can expand the blade from 8' to 10' wide while the larger WIDE-OUT XL model, can expand from 8'6" to 11' wide, making this plow the most efficient, commercial snowplow windrowing machine. 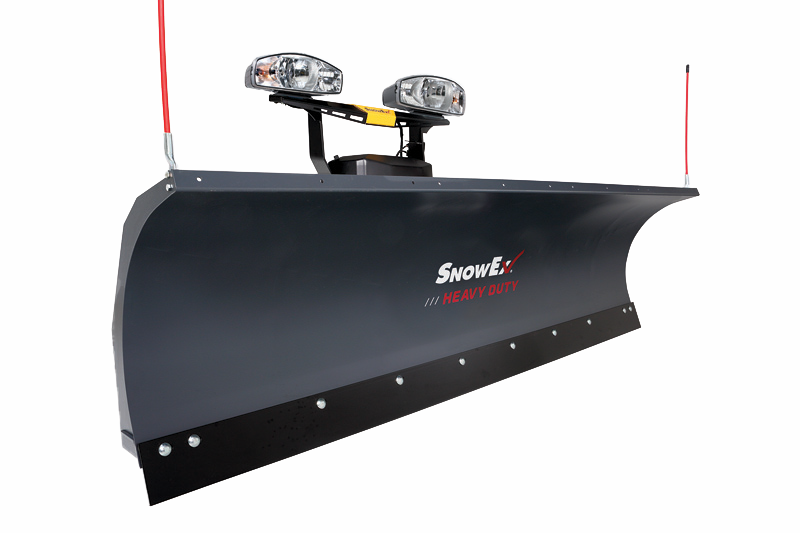 A 31" tall, 14-gauge steel moldboard comes standard with a Â½" high-carbon steel cutting edge on the moldboard and the wings, ensuring a clean scrape on every pass while reducing wear and extending the life of the blade. 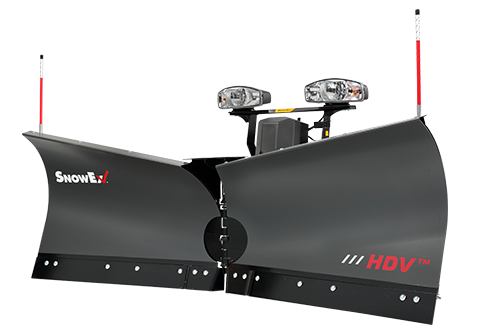 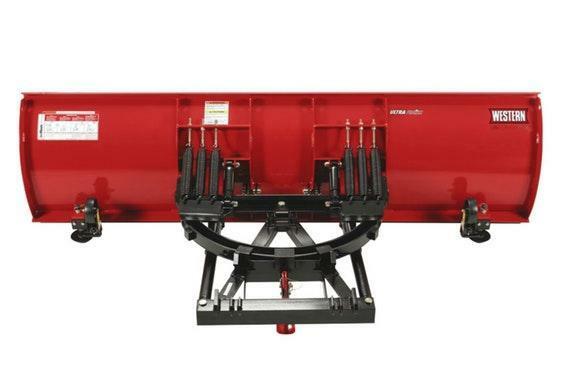 Six vertical ribs--eight on the WIDE-OUT XL model--a heavy-duty quadrant, and a dual WESTERNÂ® POWER BAR provide exceptional torsional strength and rigidity across the entire back of the plow blade to eliminate blade twisting. 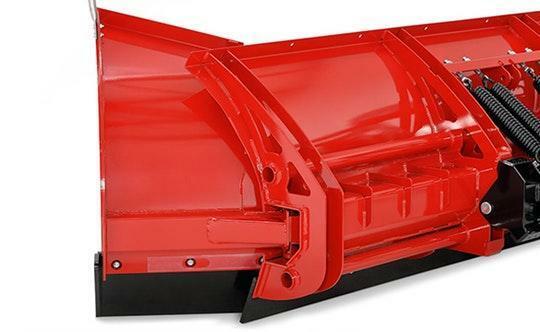 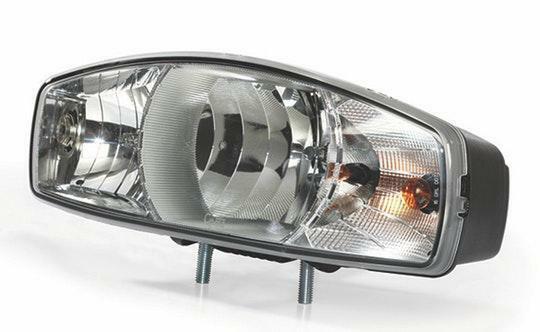 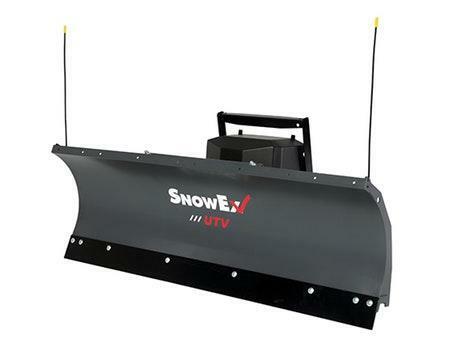 A high-strength steel base channel provides extra support along the bottom of the plow blade.